Spring has sprung and all across the nation, the real estate market is heating up along with the temperatures. 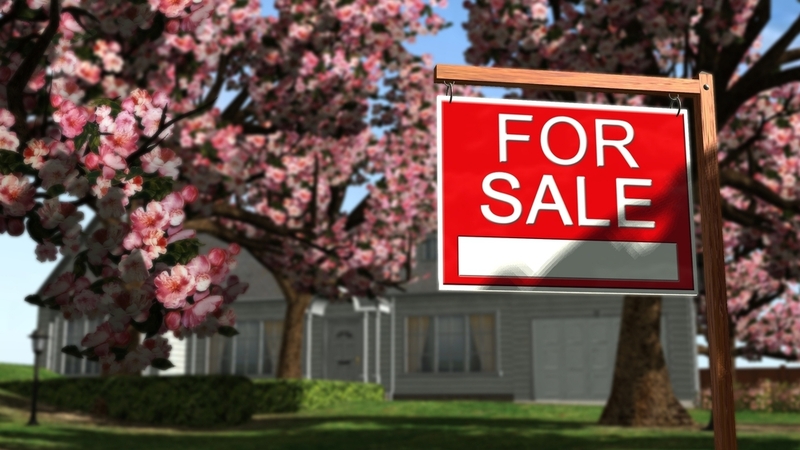 Spring has historically been a great time of year to sell your house, but this year, especially in the greater Houston area, might be better than ever. A couple of key factors to consider if you’ve been thinking about selling your home. Buyers come out in droves in the spring and summer, and with the average number of days it takes to sell a home in The Woodlands and Magnolia areas hovering around 75, putting your house up for sale now means it would likely sell within the next two or three months. Another factor to consider is the low amount of inventory. During the month of February, the overall number of available homes shrunk, which narrowed the options for buyers. For a seller, this means you could have multiple offers to choose from and could possibly sell your house for slightly higher than your list price. According to the Houston Association of Realtors, average home price, volume of homes sold, and total dollar volume are all up as compared to the same time last year. However, the number of available homes is down over two percent. This may not seem like a lot when viewed as a percentage, but it represents just under 800 available homes. Houses in the “luxury” market have seen a decline in the past several months, but the month of February brought good news as this decline seems to have leveled off. If your home can be priced over $750,000, this news applies to you. The strongest price range for home sales so far this year is the $500,000-750,000 market. As interest rates continue to be very low, more and more homebuyers are entering the market. This means more potential buyers for your house because it will be affordable to a larger population. With all of these key factors pointing towards a great time to sell, why not reach out to our offices and talk with one of our expert realtors? There’s no better time than the present!